The new Ghostbusters has become a lightning rod but we dive in anyway. Tom & Joe liked it. Kevin… not so much. Although he really enjoyed the Chris Hemsworth stuff. We’ll let you draw your own conclusions. 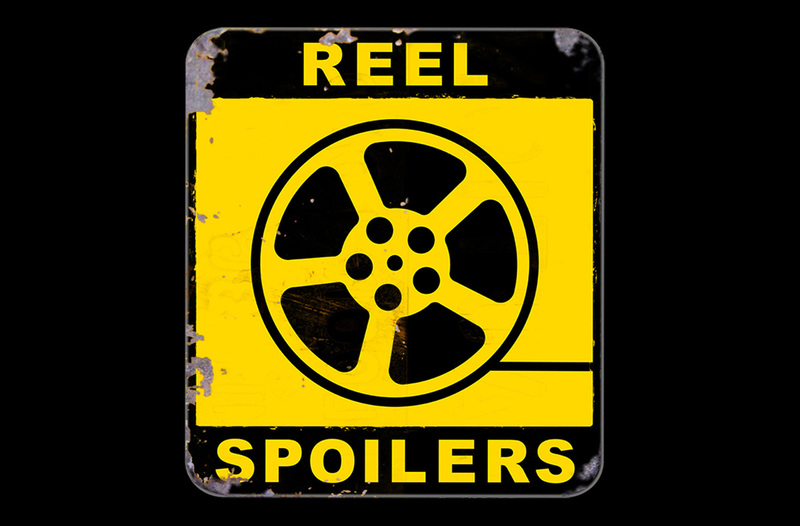 Download Reel Spoilers Episode 202.